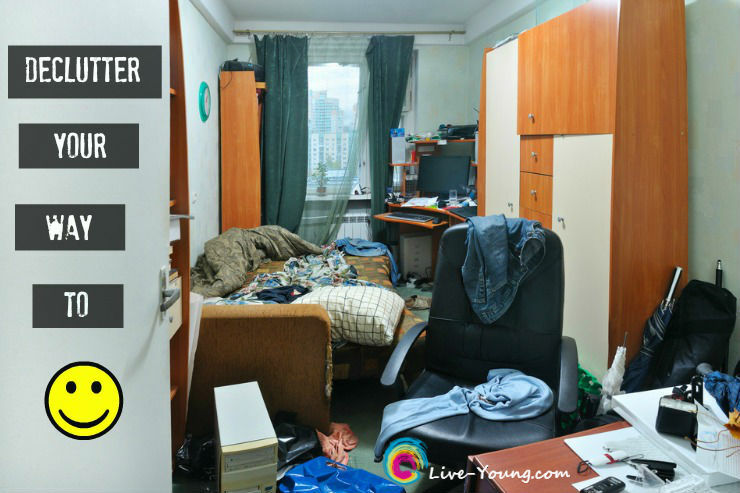 Feel like you’re living a cluttered life? And we’re not only talking about…paper piles, clothes and dirty dishes. We all seem to have too much stuff, too much to do and too much on our mind. This is all considered clutter! Love this photo as it reminds me of my son’s room. Hopefully now that he’s on his own it’s a bit more free of clutter. Eat a handful of antioxidant-rich berries every day for a healthier and longer life! 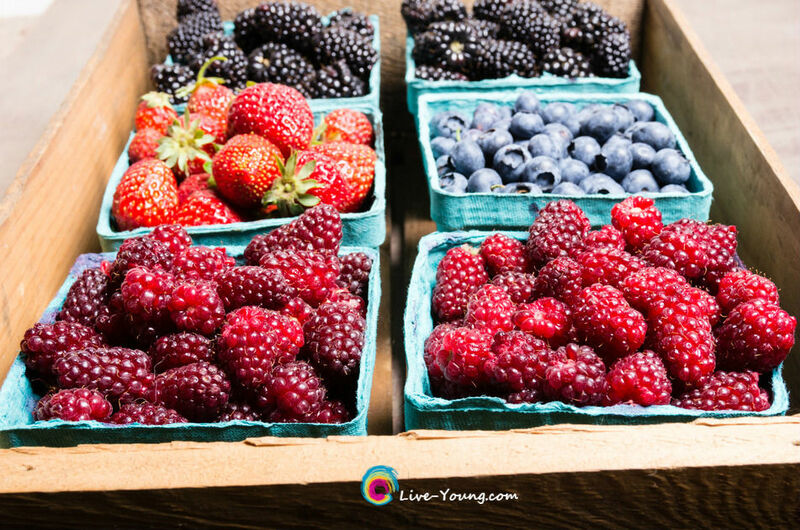 With summer approaching berries seem to be everywhere…grocery stores and local Farmer’s market all at great prices too! I love to add a few raspberries or blueberries to my oatmeal, blend up a strawberry smoothies and even add them to my salads! Sugar is everywhere! It’s in plain sight – soda, cookies and candy and hidden in salad dressing, ketchup and peanut butter. 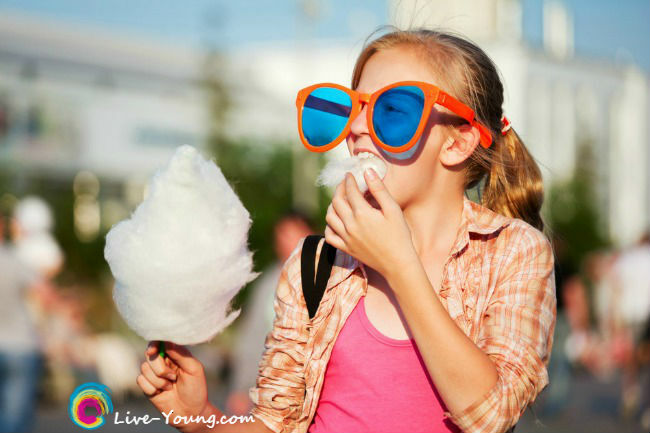 So what role does all this sugar play with excess acid in the body? 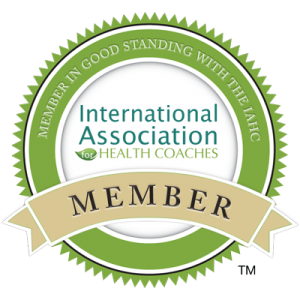 Furthermore, how does both sugar and acidic foods have an effect on chronic diseases? Imagine in your mind how good it feels to walk around barefoot – on a beach, in the grass, the dirt or even rocks. When growing up I couldn’t be bothered with shoes. I loved being barefoot! Sadly modern conveniences like plastic and rubber on shoes, concrete asphalt sidewalks and streets and rugs in our homes have separated us from this contact with the earth. 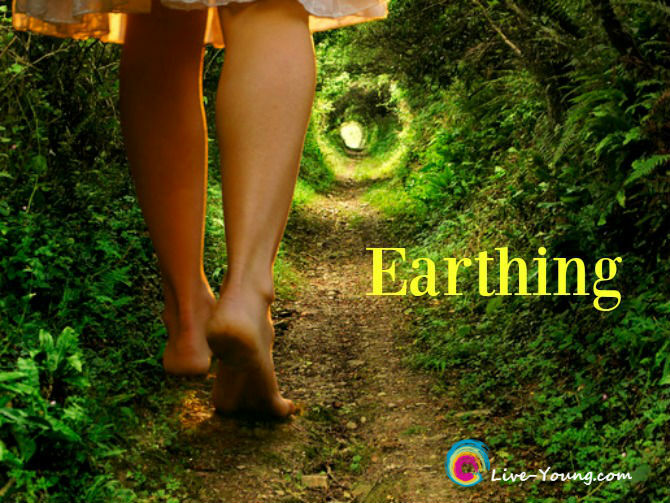 Keep reading to learn how practicing earthing can actually boost your health, reduce the signs of aging, improve your sleep and many more health benefits. The practice of making contact with the earth by walking barefoot on grass, dirt, rock or sand. It works even better when the ground is moist or wet because water is a powerful conductor. 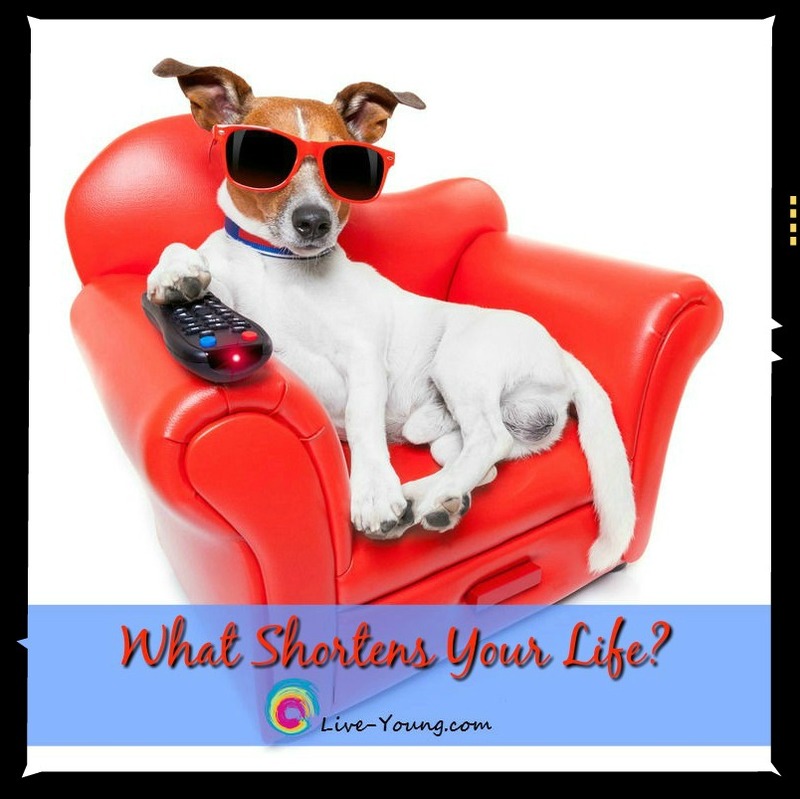 Stress is all around us but you can counteract it by learning how to produce a relaxation response. 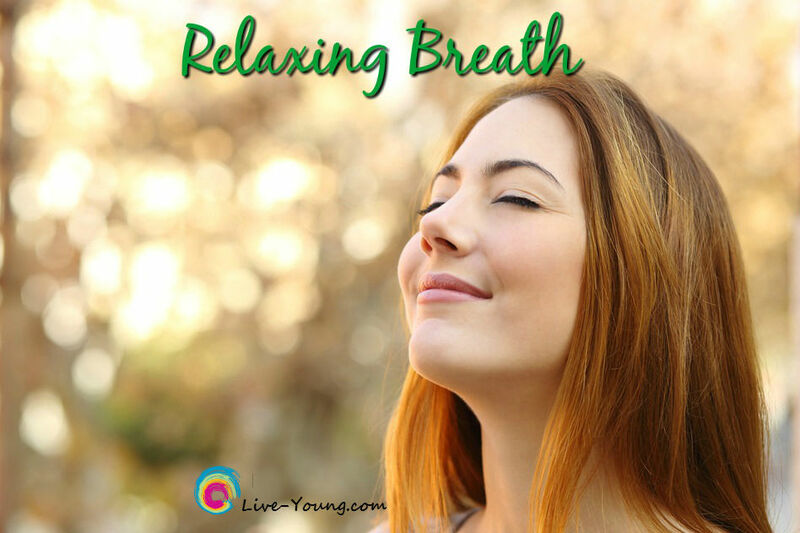 Keep reading to learn how a simple breathing exercise can provide immediate stress relief and boost your energy and mood! Health benefits from reduced stress include decreased heart rate, stabilized blood pressure, relaxed muscles and overall healing of your body. When you put the brakes on stress, you bring your body and mind back into balance.